When it comes to blocked drains, look no further than Evermore Plumbing & Gas! 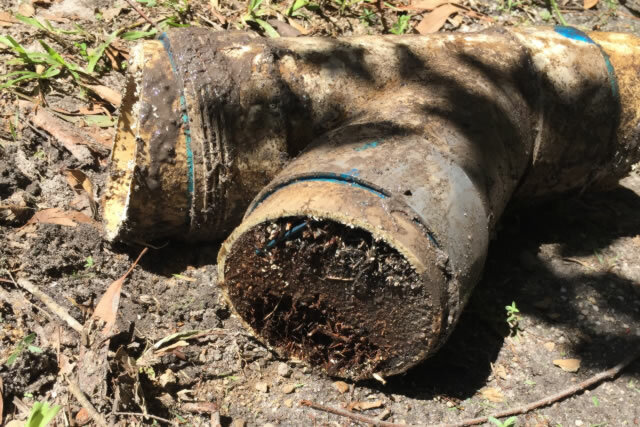 Need help with a blocked drain in Murrumba Downs? You can rely on Evermore Plumbing & Gas for professional and affordable drain clearing services. We specialise in drains and have been providing quality services in Murrumba Downs for many years. Whether it’s a blocked toilet or tree roots in your stormwater pipes, we can help. 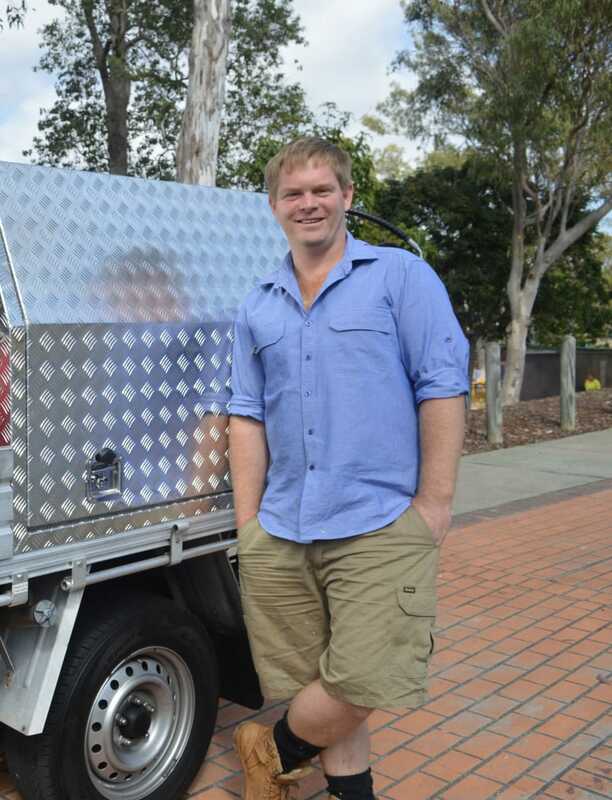 Why choose us for all your blocked drain issues in Murrumba Downs? Evermore Plumbing & Gas offer comprehensive and effective drain cleaning services. We will inspect the blockage and work out whether it’s inside or outside the home. We use high-tech devices such as jet blasters to clear out drains quickly. After removing the blockages, we will check that the pipe is completely cleared of the obstruction using out CCTV drain camera. Blocked drains are a common and annoying problem experienced at some stage in most homes and businesses. When it comes to clearing blocked drain, we can help. There are a number of reasons that drains will block and often the immediate symptom of the block is treated and not the underlying cause. Other plumbers will deal with the symptoms, not the cause, Evermore Plumbing & Gas specialises in getting to the root of the problem. We have the right drain cleaning solution for you whether your kitchen or bathroom drains are blocked or your toilet is blocked. We have all the required tools for clearing blocked drains in Murrumba Downs.